I, EEME Dad, make hands-on kits to teach kids robotics, electronics and coding. Here are my thoughts on how to teach kids coding. As an infant, we learned our first language by speaking as soon as possible. We slurred our words. We spoke the wrong phrases. But that’s OK. Our parents and peers happily corrected us and helped us improve. Only much later in grade-school life were we taught about sentence structure, verbs, nouns, prepositional phrases. Despite not knowing grammatical rules as a toddler, we never stopped from speaking in our attempt to master the language. It all started with the Nike saying – “Just do it”. Similar to how we learned our first language, learning to code should involve kids coding in a real programming language as soon as they can type, at roughly 9 years old. They are developmentally ready to move past the blocky drag-and-drop “teach your kids to code” applications. They are ready to “just do it” in the world of programming for real. Now comes the challenge. How to get your kids started in learning one of these programming languages. Here are our suggestions. Minecraft is video game that allows families to create and maintain a virtual world of cube elements. If you have a Raspberry Pi, your family can learn how to use Python code to program interactions with the Minecraft world. If you don’t have a Raspberry Pi, you can use check out this Instructables post on how to learn Python with Minecraft. Lastly, for those people who like books, Learn to Program with Minecraft: Transform Your World with the Power of Python is a great start. All the previous suggestions are purely online. The next 2 suggestions teach coding in a more hands-on, learn as you build, manner. Arduino makes a number of “computer” boards which you can program. Technically, these boards are micro-controller boards but the difference is out of the scope of this post. Of the boards they make, the most popular has to be the Arduino UNO board. You can use the Arduino programming application (ie the Arduino IDE – Integrated Development Environment) to program the UNO board using a C++ like programming language. Additionally, this IDE application comes with tons of example code to learn C++ and write the programs that enable your Arduino UNO board to do many cool fantastic things. The caveat is you will have to track down and purchase the auxiliary sensor, electronics parts needed to get the examples to work (ie you need to buy LED’s and resistors to run a light blinking example, buy a motor to run the motor turning example). Very rarely will a standalone Arduino UNO board be sufficient to run the more exciting examples. EEME.co makes “not-so-easy” hands-on kits + online lessons to teach kids robotics, electronics and coding. Our EEME robotics series uses an Arduino compatible UNO board to teach your kid C++ and electronics theory while they build and enhance their own personal robot. Each project in our robotics series is paired with its own set of online lessons to not only show your kid how to assemble the robotics project, but it also teaches them how to write the code, teaches them how the code works. Each project comes with all the parts needed to build and learn. No prior robotics or coding experience is necessary. As a matter of fact, families can learn robotics, electronics and coding together! The list above is far from comprehensive. 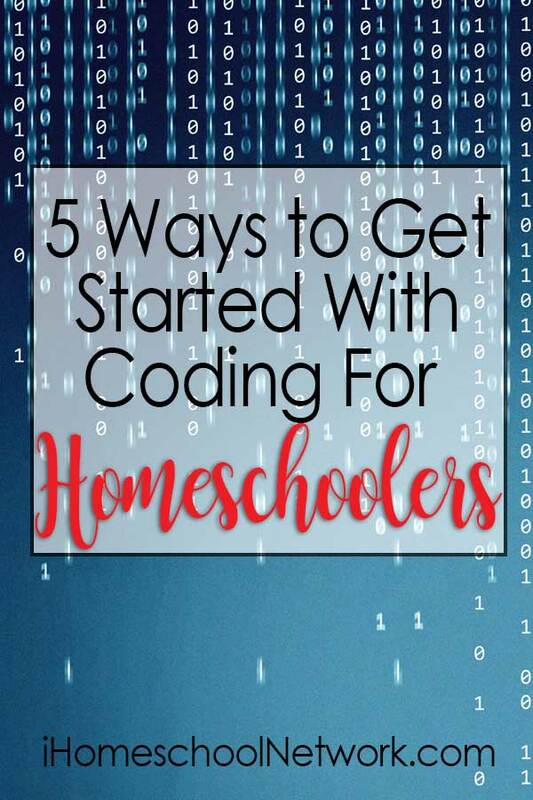 Does your family use another resource to learn coding? We’d love to hear from you! Feel free to reach out – dad AT eeme DOT co (dot CO, not com). Interested in teaching your kids robotics, electronics and coding? Learn with EEME’s free online lesson. Follow EEME on Instagram (@projecteeme) and Facebook to stay in touch!